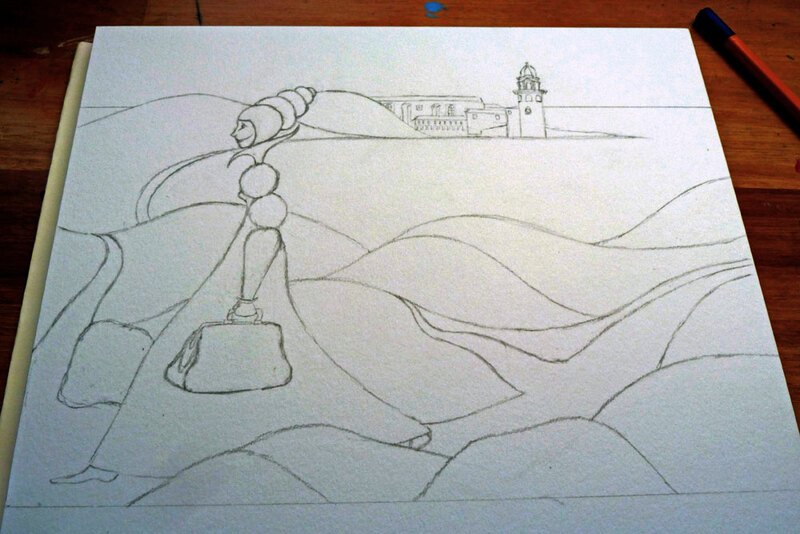 Which means I can continue working on this painting-to-be. moving on to the next. on a farewell- and thank-you card for her colleagues. and meaningful to someone else.